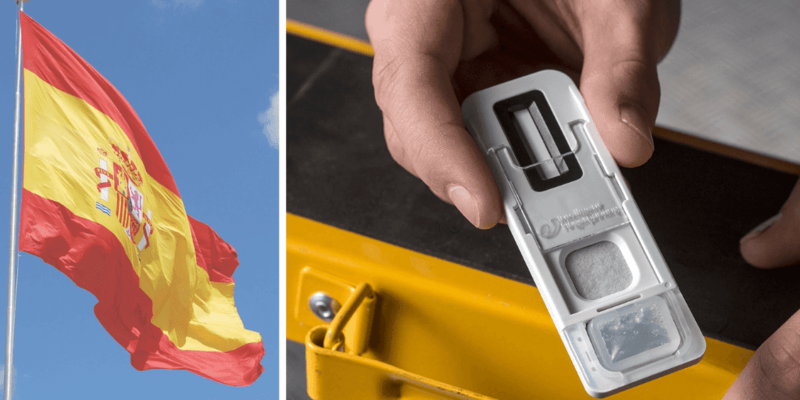 Intelligent Fingerprinting, the British company developing the world’s first portable fingerprint-based drug screening device, has secured a further £2.5m investment from private UK and US investors. The funding will provide working capital to complete the development of the company’s first products and to begin manufacturing at their new custom-designed premises in Cambridge. Intelligent Fingerprinting secured initial investment in 2009, followed by the first round of funding from the company’s US investors in 2012. Prior to today’s announcement, the company has raised £5.73m of private investment in the past four years, in addition to the original seed funding of £0.5m. It has also secured several government-funded grants, including a sizeable grant from the EUREKA Eurostars Programme (administered by Innovate UK) and funding for pilot studies within the UK’s National Health Service and coroners’ services. Intelligent Fingerprinting’s portable fingerprint-based technology promises to greatly simplify the way in which drug screening is carried out. 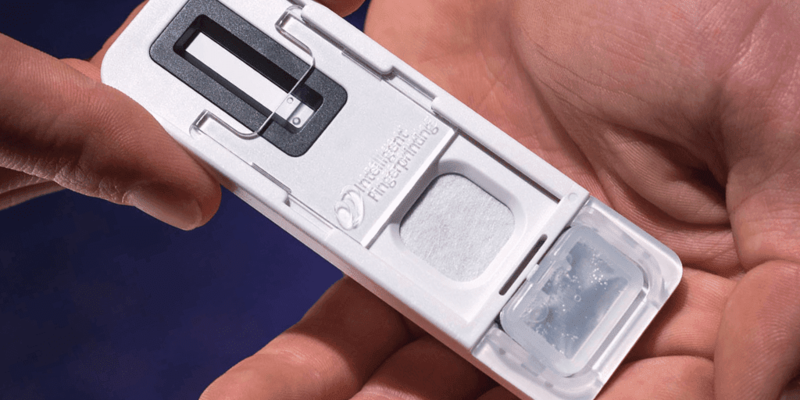 Sample collection takes five seconds and the analysis of fingerprint sweat to screen for multiple drugs of abuse takes fewer than 10 minutes. 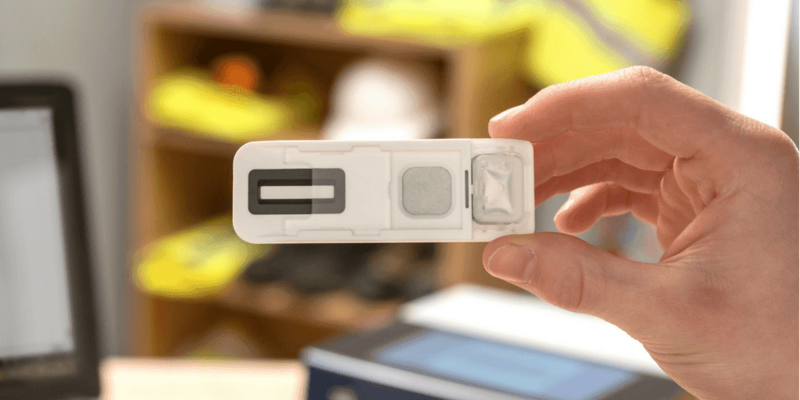 The device has potential for use in a variety of drug screening situations including drug rehabilitation services, offender management, criminal justice and occupational health.